These books look excellent. 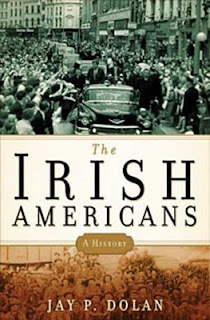 Of course some of the Irish came in dribs and drabs for opportunity, like my mother's people. A lot of them went to England for the same reason. I like what your father did. Chatting with people and getting a feel for it and it's history. This is part of an Amazon reivew of your father's book that struck a cord with me. 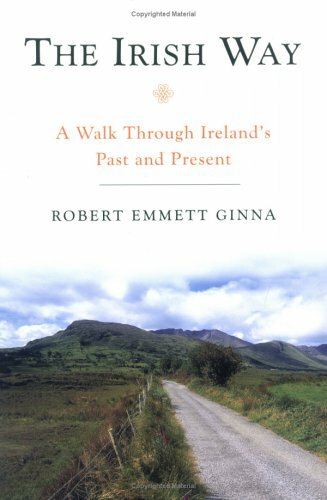 "Ginna shows how Ireland is changing today but how the past lies close to the surface everywhere." I always got the feeling the past never dies in Ireland. Of course Faulkner would say, it's not even past, and I think he's right. Thanks for sharing these. And Happy St. Pat's!